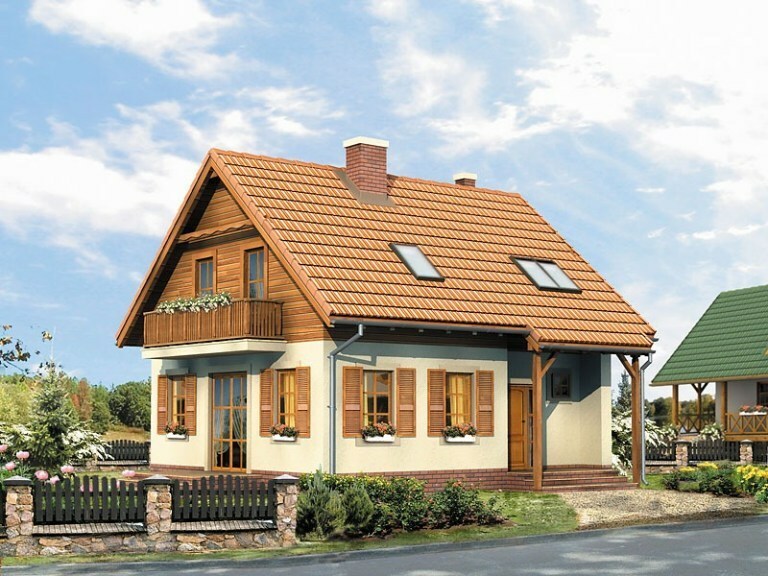 In the following rows we present three models of houses suitable for a family with one or two children. 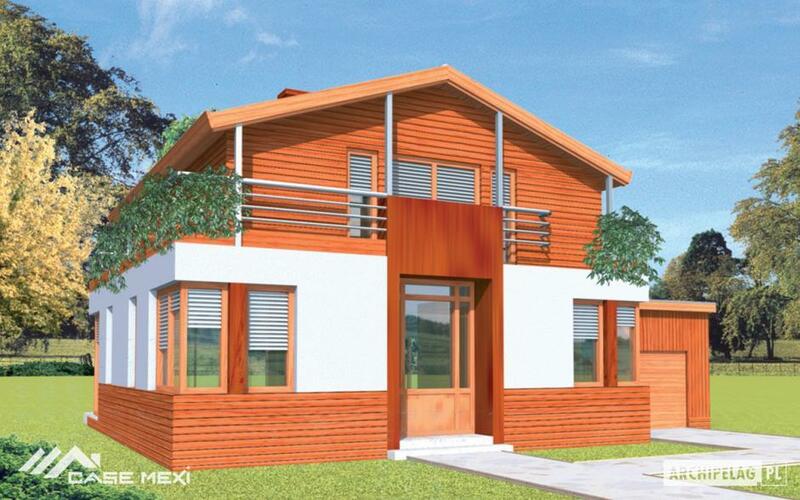 Thus, we selected three projects of houses with three bedrooms and traditional appearance. 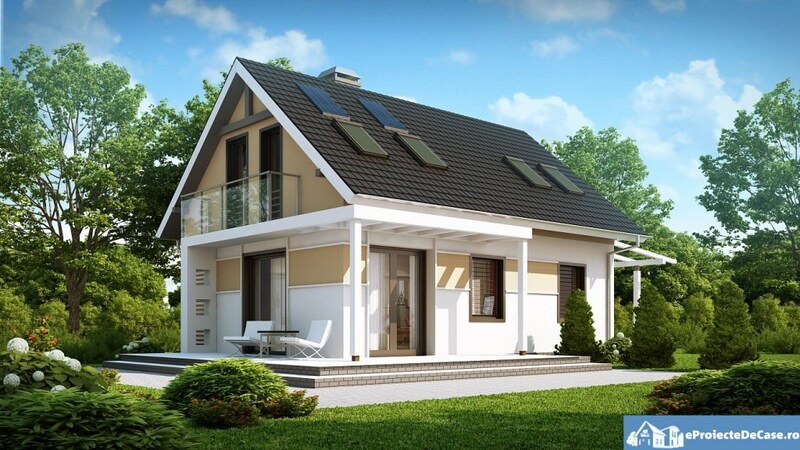 The first example is represented by a house on the metal structure. 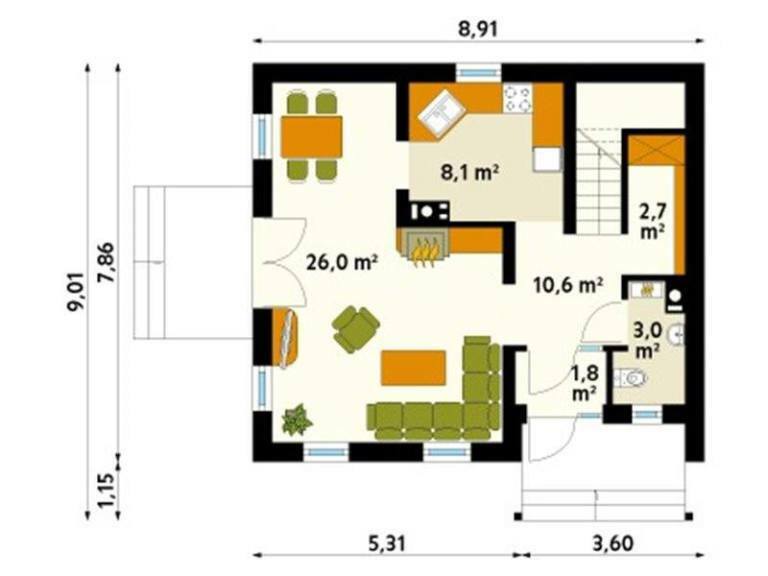 The house has a built area of 219 square meters, while the useful area is 157 square meters. 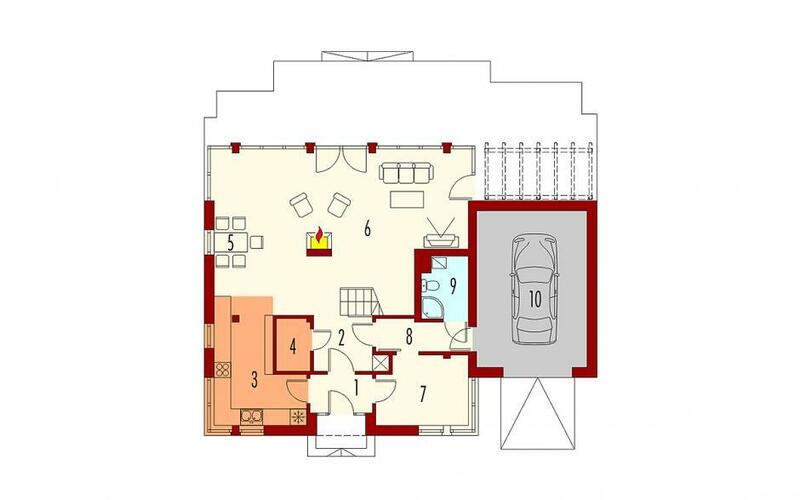 In terms of sharing, the house has a living room, a dining area, a kitchen, a storage space, a pantry and a bathroom, and upstairs, three bedrooms, a bathroom and a dressing room. The price to red for this House is 35,000 euros, and the key price is 87,000 euros. 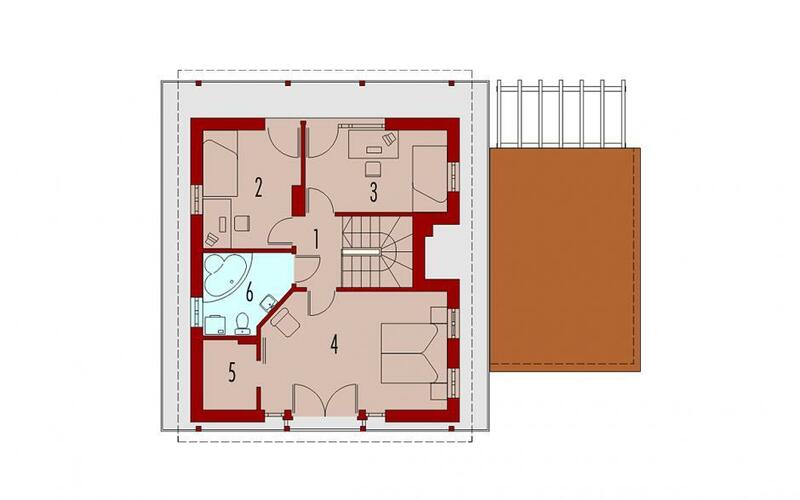 The second project on our list has a very picturesque look and a useful area of 125 sqm, while the price of the turnkey construction is 51,000 euros. It has nice cuisine and dining place next door, leaving the rest of the living room for relaxation. 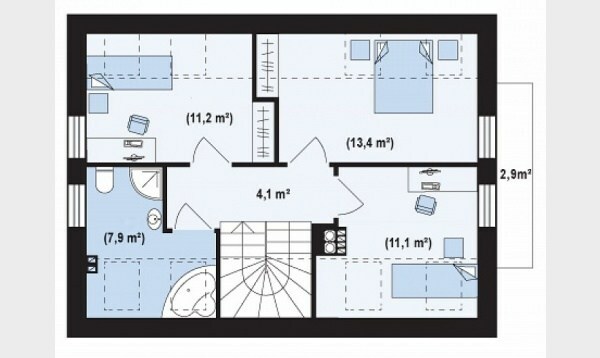 On the ground floor there is a service bath and storage space, while the attic has three bedrooms and a large bathroom. 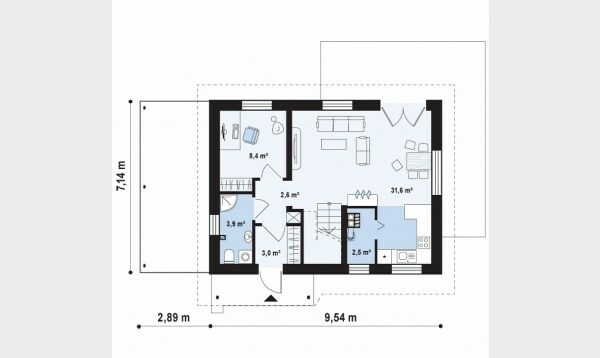 The last house has a built area of 137 square meters and a ground footprint of 104 square meters. The house has a terrace covered with pergola, on the side, and on the opposite wall, a balcony. On the ground floor there are the living spaces and an office, which can be transformed into the bedroom, if necessary, a spacious living room with dining place and a kitchen. There are three bedrooms and a large bathroom in the attic. 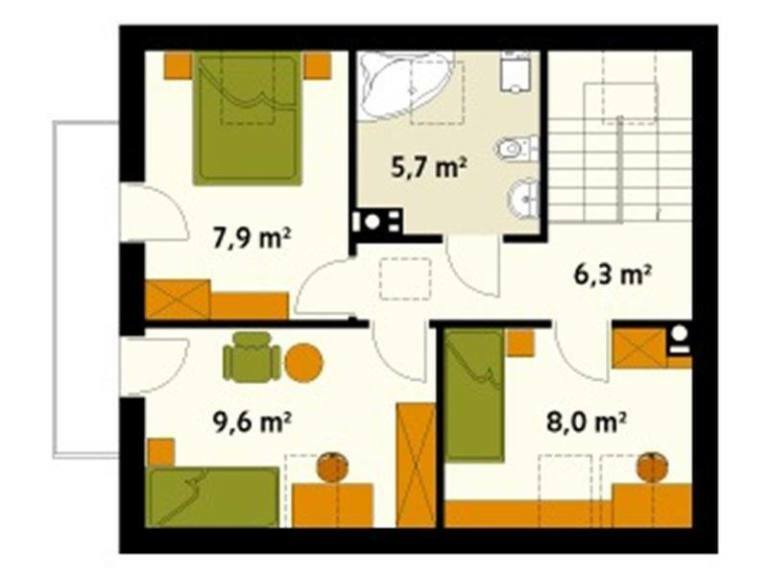 The key price for this construction is 47,000 euros.